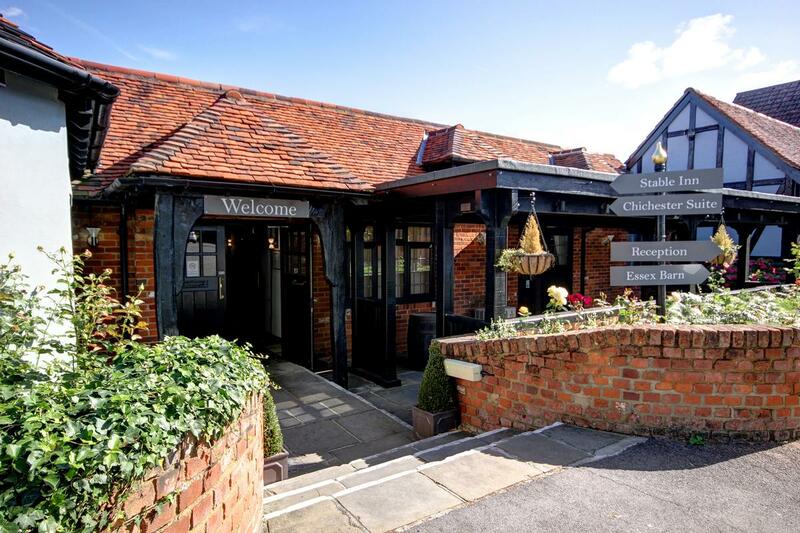 Bright Hospitality Group (BHG) has acquired the boutique The Chichester Hotel in Wickford, Essex, as part of its nationwide expansion strategy. Facilities at the historic 36-bedroom hotel – which takes its name from Sir John de Chichester, who was the original occupant of Chichester Hall, a 13th century moated farmhouse – include a bar, restaurant and three event spaces. Family-owned BHG bought its first hotel in 2005 and has since specialised in the UK's boutique sector. The addition of the Chichester Hotel takes its portfolio to 12 properties. “The property is a great strategic fit to our expanding portfolio of regional hotels," said Imran Zaman, director at BHG. "The Chichester is an established business and we intend to build on its success, working hard with the passionate team we have on site and investing in some areas of the property. We are also considering branding options for the hotel operation." The deal was secured by the Hotels Agency team at Colliers International.